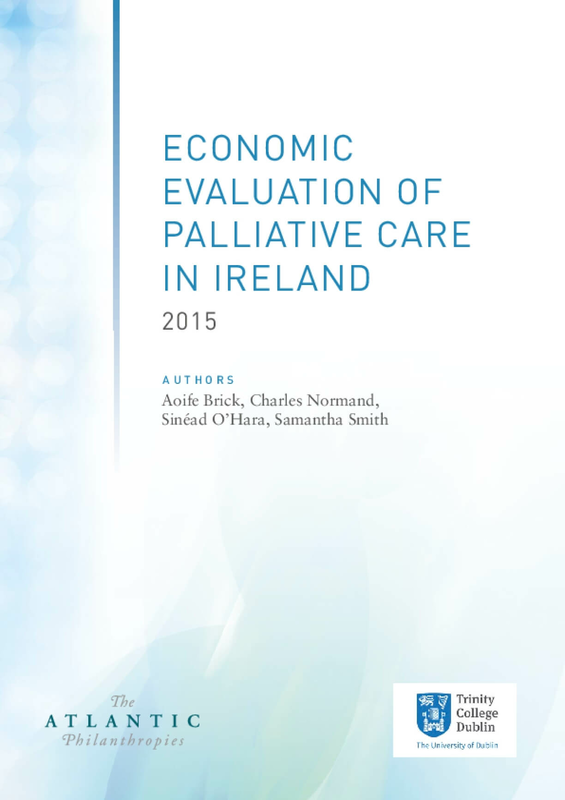 Wide variations in the availability of palliative care services across the regions. Significant differences in how those services are resourced and models of care. Despite the variation in availability and models of care, costs remain broadly the same across regions. High patient satisfaction with palliative care services across all regions. Where available, hospice care is easier to access and rated more highly on every quality measure than in-hospital care. The ability to access in-hospice services in the last three months of life would be preferable for patients and may provide savings within hospitals. Copyright 2015 by Atlantic Philanthropies. All rights reserved.